Curtis Mayfield is one of those artists that sounded cool no matter what he sang, he was a master songwriter and a tremendous guitar player. Curtis Lee Mayfield (June 3, 1942 – December 26, 1999) is best known for his anthemic music with The Impressions during the Civil Rights Movement of the 1960s and for composing the soundtrack to the blaxploitation film Super Fly, Mayfield is highly regarded as a pioneer of funk and of politically conscious African-American music. He was also a multi-instrumentalist who played the guitar, bass, piano, saxophone, and drums. 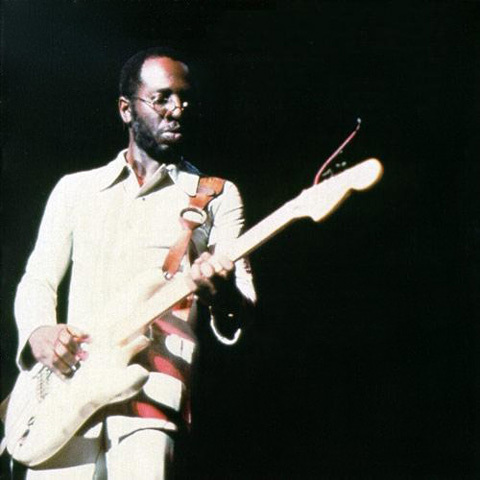 Curtis Mayfield is a winner of both the Grammy Legend Award (in 1994) and the Grammy Lifetime Achievement Award (in 1995), and was a double inductee into The Rock and Roll Hall of Fame, inducted as a member of The Impressions into The Rock and Roll Hall of Fame in 1991, and again in 1999 as a solo artist. He is also a two-time Grammy Hall of Fame inductee. 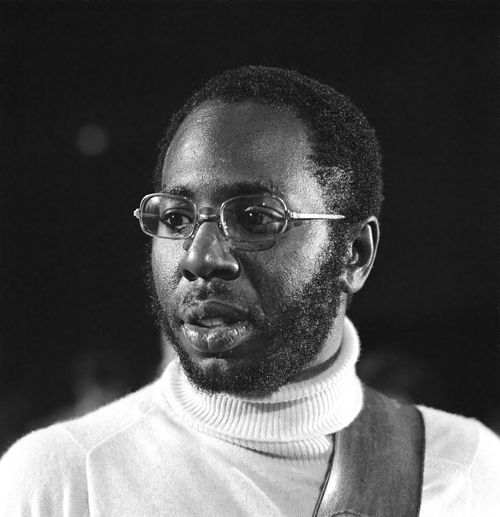 Curtis Mayfield died in 1999 at age 57, nine years after he was left paralyzed from the neck down by a tragic accident during a concert in Brooklyn. Mayfield has left a remarkable legacy for his introduction of social consciousness into R&B and for pioneering the funk style. Many of his recordings with the Impressions became anthems of the Civil Rights Movement in the 1960s, and his most famous album, Super Fly, is regarded as an all-time great that influenced many and truly invented a new style of modern black music. Mayfield’s solo Super Fly is ranked #69 on Rolling Stone’s list of the 500 Greatest Albums of All Time. The Impressions’ album/CD The Anthology 1961–1977 is ranked at #179 on Rolling Stone Magazine’s list of the 500 Greatest Albums of all time. Along with his group The Impressions, he was inducted into the Rock and Roll Hall of Fame in 1991. In 1999, he was inducted into The Rock and Roll Hall of Fame as a solo artist making him one of the few artists to become double inductees. Posthumously, in 2000, he was inducted into the Songwriters Hall of Fame. He was a winner of the prestigious Grammy Legend Award in 1994. He received the Grammy Lifetime Achievement Award in 1995. The Impressions’ 1965 hit song, “People Get Ready”, composed by Mayfield, has been chosen as one of the Top 10 Best Songs Of All Time by a panel of 20 top industry songwriters and producers, including Paul McCartney, Brian Wilson, Hal David, and others, as reported to Britain’s Mojo music magazine. The Impressions hits, People Get Ready and For Your Precious Love are both ranked on Rolling Stone Magazine’s list of the 500 Greatest Songs of All Time, as #24 and #327 respectively. I am dysfunctional by choice, and I love my attitude problem. If the average man is made in God’s image, then Mozart was plainly superior to God. Strictly speaking, Phil Spector wasn’t even a performer — he’s a musician, but he very rarely released records under his name. However, as a producer — and, to a significant extent, songwriter, label owner, and session player — he has influenced the course of rock & roll for more than all but a handful of performers. The Bronx, New York City, U.S.
Starsailor, Ronnie Spector, Sonny Charles and the Checkmates Ltd., Cher, Cher & Harry Nilsson, Jerri Bo Keno. 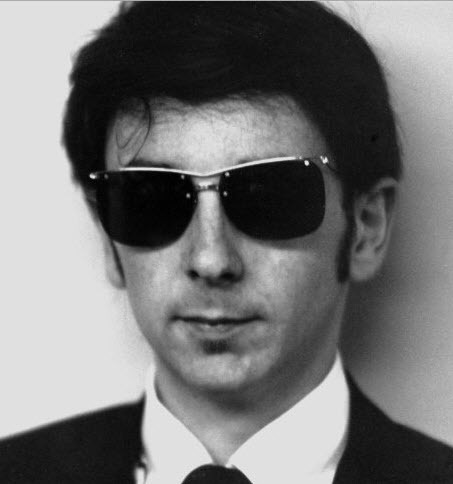 Phillip Harvey “Phil” Spector (born Harvey Phillip Spector on December 26, 1939) is an American record producer and songwriter. 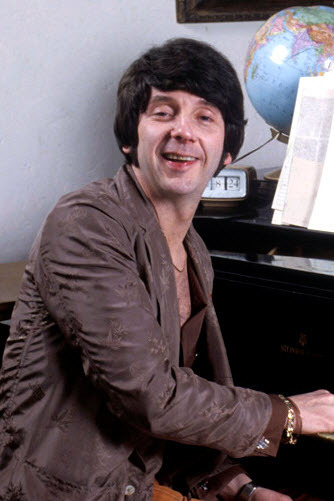 The originator of the “Wall of Sound” production technique, Spector was a pioneer of the 1960s girl-group sound and produced over 25 Top 40 hits in 1960–1965. Some of his famous girl groups are The Ronettes and The Crystals. After this initial success, Spector later worked with artists including Ike and Tina Turner, John Lennon, George Harrison, and the Ramones with similar acclaim. He produced The Beatles’ album Let It Be, and the Grammy Award–winning Concert for Bangladesh by former Beatle George Harrison. In 1989, Spector was inducted into the Rock and Roll Hall of Fame as a non-performer. The 1965 song “You’ve Lost That Lovin’ Feelin'”, produced and co-written by Spector for The Righteous Brothers, is listed by BMI as the song with the most U.S. airplay in the 20th century. In 2009, Spector was convicted of second-degree murder in the 2003 shooting death of actress Lana Clarkson in his Alhambra, California home. He is serving a prison sentence of 19 years to life. 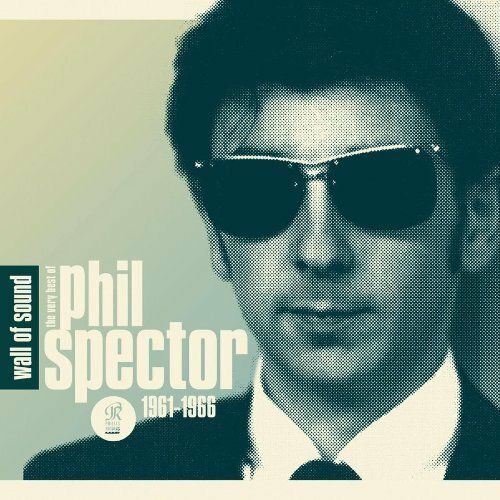 The Wall of Sound is a music production technique for pop and rock music recordings developed by record producer Phil Spector at Gold Star Studios in Los Angeles, California, during the early 1960s. Working with such audio engineers as Larry Levine and the session musicians who became known as The Wrecking Crew, Spector created a dense, layered, reverberant sound that came across well on AM radio and jukeboxes popular in the era. He created this sound by having a number of electric and acoustic guitarists perform the same parts in unison, adding musical arrangements for large groups of musicians up to the size of orchestras, then recording the sound using an echo chamber. 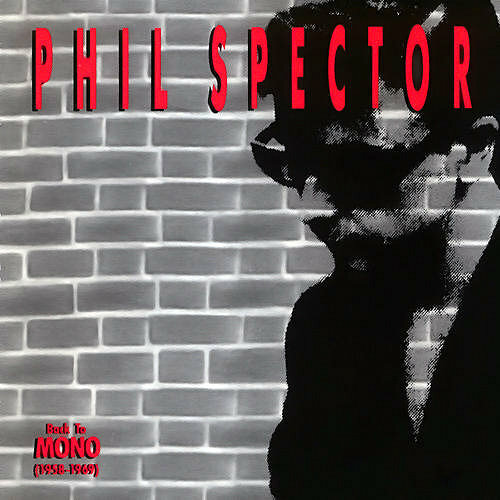 At the time Back to Mono was released in 1991, Phil Spector’s reputation as one of pop’s great visionaries was intact, but there was no way to hear his genius. It wasn’t just that there were no collections spotlighting his productions, there weren’t collections of artists he produced. It wasn’t until Back to Mono that there was a thorough overview of Spector’s greatest work, and while it’s not without flaws, it still stands as one of the great box sets.